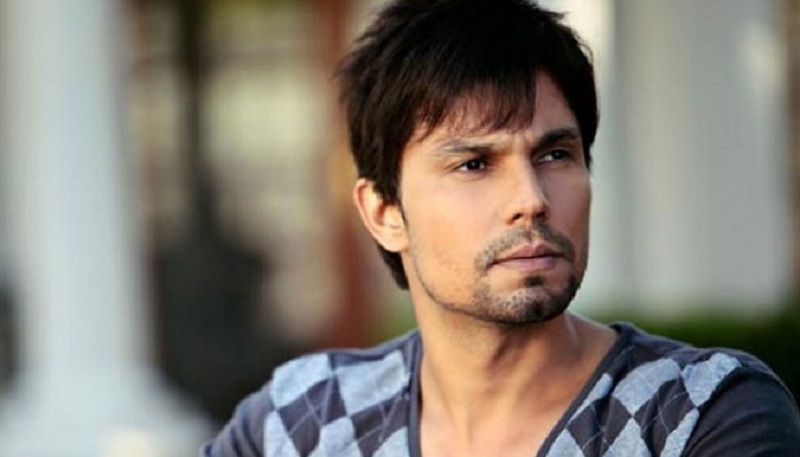 Actor Randeep Hooda will play the titular role in the film adaptation of Sujit Saraf’s 2009 novel, The Confession of Sultana Daku. According to a Mumbai Mirror report, the film based on the life of the infamous dacoit of pre-Independence India, will be directed by Madhureeta Anand. Saraf’s novel retold the story of a dacoit who terrorised the United Provinces of British India before being captured and eventually hanged to death. Madhureeta Anand, a filmmaker known to combine her craft with social activism, has made independent films like Kajarya — which addressed the issue of female foeticide — and Walking on a Moonbeam, which was awarded the Silver Conch at the Mumbai International Film Festival in 2006. Earlier this year, Nawazuddin Siddiqui had been roped in to star in the film and there was also talk of Heeraz Marfatia helming the project as director.